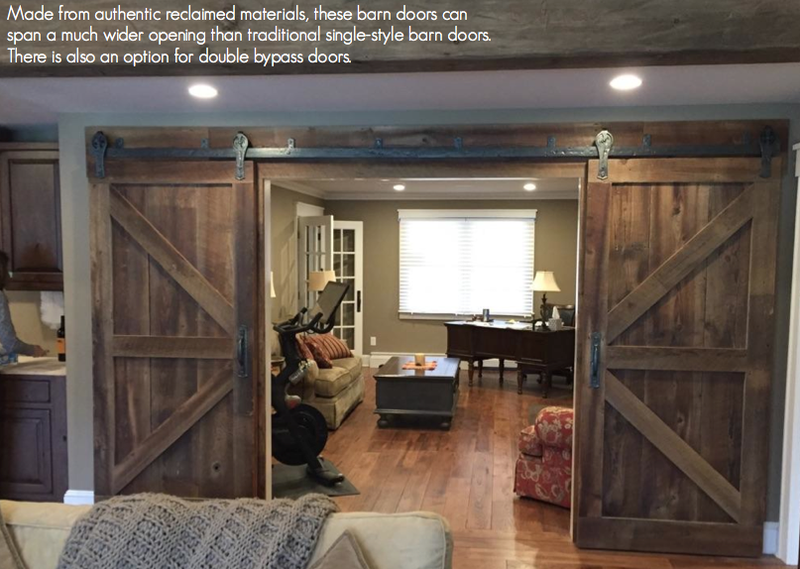 Looking for Barn doors? Look no further. Our wide variety of materials enables us to build the perfect barn doors for any application. 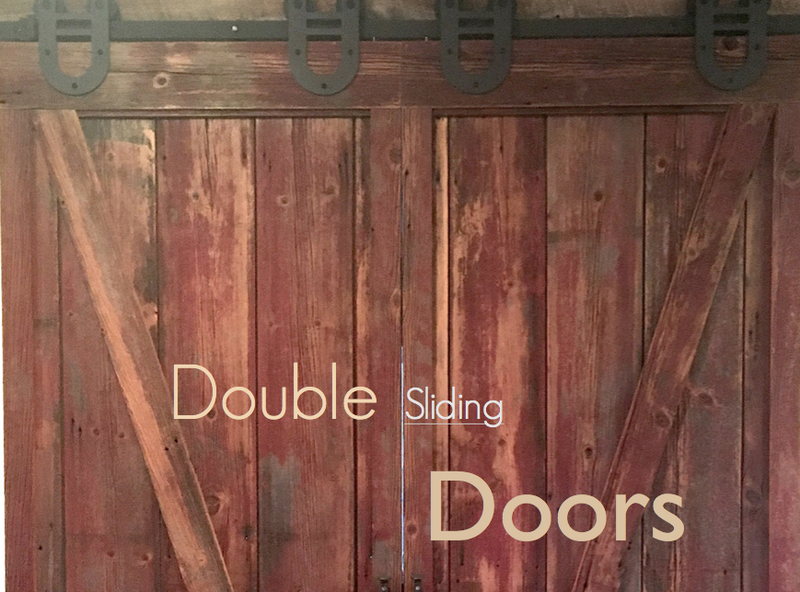 Whether it's a sliding barn door for your pantry, or a front door for your home or place of business, we have you covered! Our barn doors are only made from 100+ year old material. We have a wide assortment of hardware available. Installation? No problem. Our professional services include delivery and install -- making the entire process as easy as possible for our clients. Not sure what you need? We have a wide variety of styles to choose from. We will even come to your home and measure for you! Please call or email us for pricing! Be sure to include an idea of the size Barn door that you'll need, along with the delivery location so that we may calculate shipping costs. Authentic Antique Lumber brings salvaged timbers and early American accents together to create something truly unique. Our array of fine, hand-built Barn doors not are not only functional, but also serve as an excellent display for your room space. We can help you choose from our wide variety of designs and materials, and we can even install them for you!